Very Good. Trade paperback (US). Glued binding. 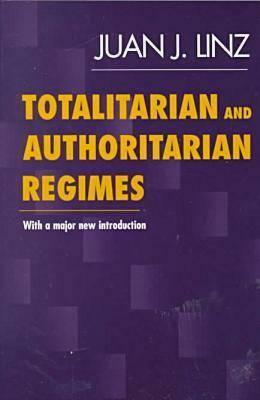 275 p. Originally a chapter in the Handbook of Political Science, this analysis develops the fundamental distinction between totalitarian and authoritarian systems. It emphasizes the personalistic, lawless, non-ideological type of authoritarian rule the author calls the "sultanistic regime".